Unfortunately, settings for use of mobile internet on your iPad mini cannot be sent by SMS. 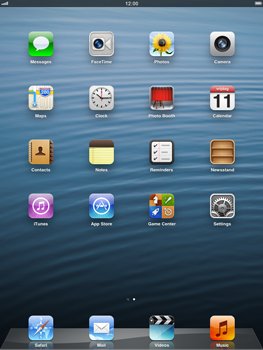 It is, however, possible to manually set up your iPad mini. See Internet manual configuration for step-by-step instructions.